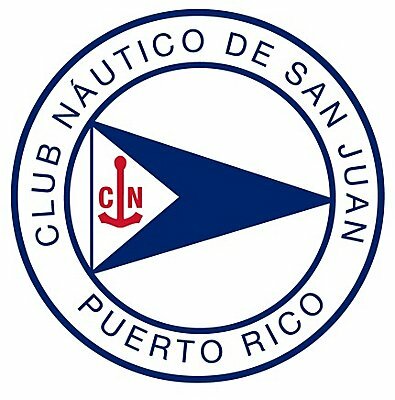 The Sailing Academy of Club Náutico de San Juan offers the best alternative for the instruction of sailing to young kids and adults in a secure environment led by professional and experienced sailors. 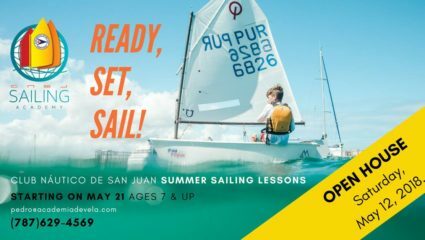 The academy aims for every participant to enjoy the sport of sailing and gain confidence, awareness, and a safety-first mentality while on a sailboat. 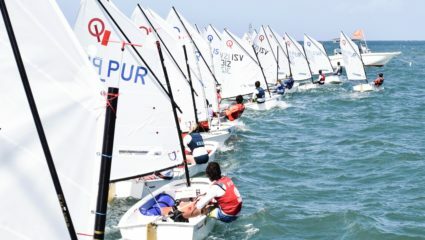 Through the program, we hope to raise their level of enthusiasm for the sport by providing a first-class venue where they can practice competitive sailing.